on life’s journey, you are welcome here. 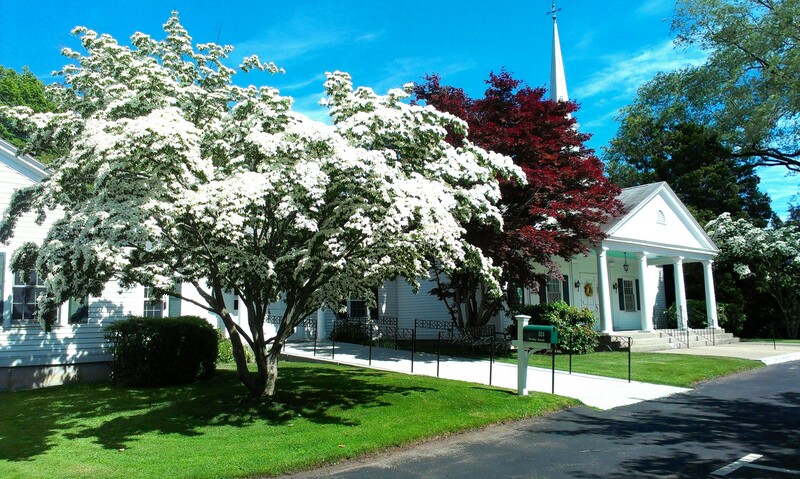 The church is alive with color during the Summer! We are a group of people with varying backgrounds and interests. Our ages range from newborn to more than 90 years old. Some families have been coming here for generations while other individuals attend during the short period of time they live here. Some of us grew up going to church while others didn’t enter a church until later in life. We welcome everyone who seeks to worship God and grow in understanding, goodness and grace. Christ accepted all people he encountered. We welcome and accept all people of any race, gender, nationality, sexual orientation, and physical or mental ability. We support everyone participating in the life and programs of this church. We believe in the acceptance of ALL in Christian Love. Here you will find an Amazing Place! with Amazing Grace!